Passepartout Press: Mustachioed Birth Card. Geboortekaartje, if you will. Mustachioed Birth Card. Geboortekaartje, if you will. 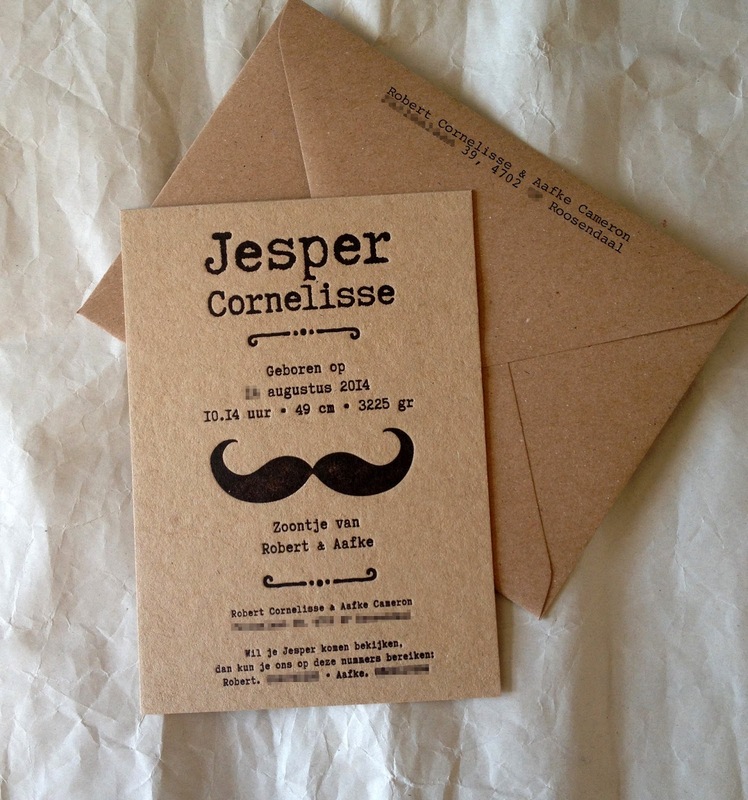 Sweet birth announcement for baby Jesper. Done on a lovely thick 630 gsm Cairn board. 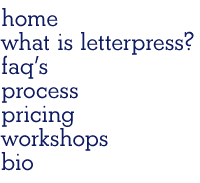 The kraft envelopes were addressed on an old typewriter in the studio.